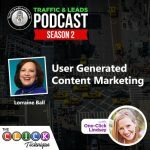 My Triberr friend, Donna Amos, and I had the opportunity to discuss how content can generate website traffic and leads. 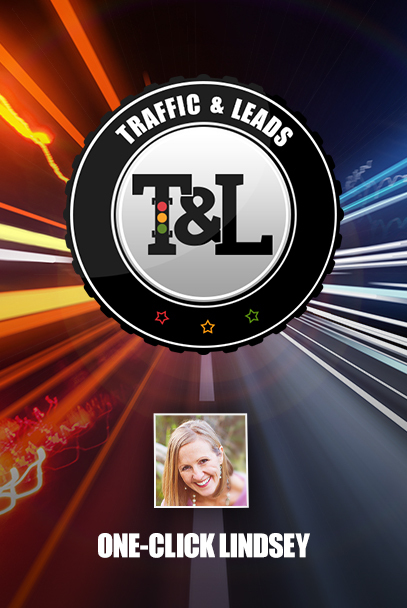 Donna is an online marketing expert who excels at content generation. 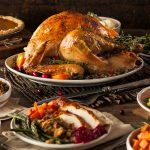 I have been following and sharing her content via Triberr for many months now and appreciate her motivation to help the solopreneur via her company Solorpreneur Solutions. Donna has been online marketing for a very long time, and even had her own podcast back in 2008! 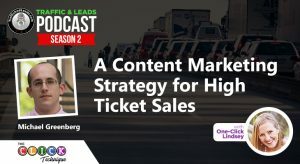 You can find out more about that story and the power of podcasting and web content marketing here. 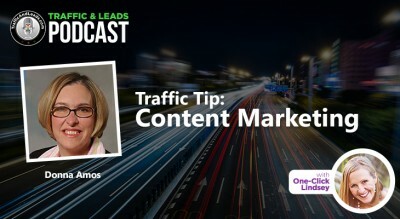 Otherwise, listen in to this episode of the Traffic and Leads Podcast with Donna Amos. The steps involved in creating quality content and how to use it to generate traffic to your website. Types of content to focus on and what works best for lead generation. The online platforms Donna recommends. Why Facebook shouldn’t be overlooked as a marketing tool. The basics of retargeting and why it works so well. Which content will get you to the top of search engines. How often you should be creating content for a successful web content marketing strategy. Donna’s recommendations for finding your target audience and niche market. The number one reason her clients fail to succeed. Donna’s favorite traffic and leads generating tool. Tools for creating infographics and more!